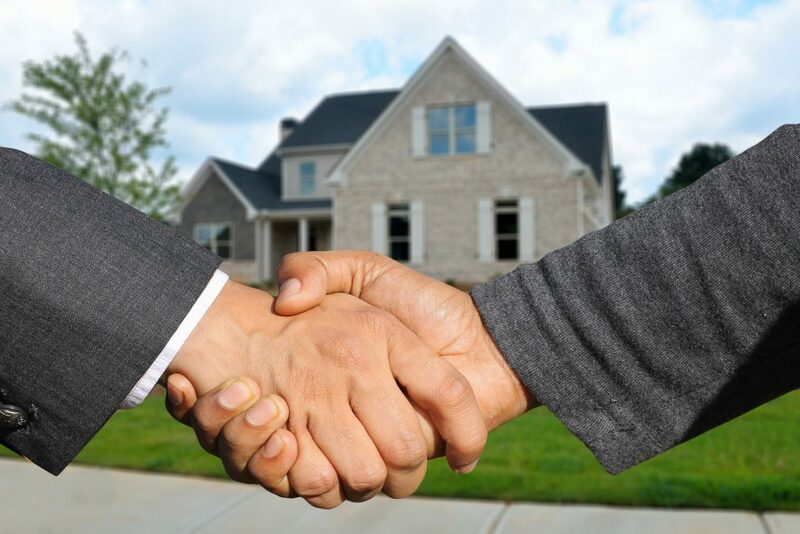 As one of the top professionals in real estate with two decades of experience, Ron Cadman is a leading expert in the field. He understand the changing housing market trends across America and which states to keep an eye on if you’re in the market for buying a property. Just as the old saying goes, it is all about “location, location, location” if you’re looking to invest in real estate. The up-and-down trends determine the worst – and best – locations throughout America to invest your money. Before looking for a house in your local area, consider one of these top 5 real estate locations within the US right now. A lot of people see Columbus as a “young” city since it is home to one of the largest universities in the world. Young professionals have been buying up properties in order to stay close to their Ohio State alma mater. On average a house only stays listed on the market for about a month within Columbus, so if you’re hoping to invest here you need to be proactive and not dilly-daddle. Maybe you don’t consider Idaho your place to settle down, but you might just change your mind once you read up on real estate in Boise City. The average cost of a home here is about $300,000 and most properties are listed for a maximum of 40 days. Boise City caters to all walks of life; it is a great place to raise a family but it has also been ranked as one of the top adventure destinations within America. The housing market has been on the rise in Midland, Texas for several years. During this time the area surrounding Midland has seen a home value increase of almost 25%, and this number is just expected to grow over the next few years. It is a great place for young professionals and recent retirees alike, and not just because it was once home to George Bush. Homes aren’t cheap in Boston-Cambridge, but the trend shows that anyone who buys here is making a wise investment. Yes, the average home costs nearly a million dollars but your chances of ROI when the time comes to sell are extremely high. It is a great spot to experience culture, good food, and history at its finest. If you want a home with lots of square footage but don’t have a ton of cash, consider looking around in Fort Wayne, Indiana. In 2018, each square foot of a house cost an average of just $84. That means you can purchase a fairly huge house for under $200,000. The time to buy in Fort Wayne is now since the population is just continuing to grow. Homes in the area typically don’t spend more than 6 weeks on the market, so if you see something you love just go for it.